A pause (paws) in Gracie's story today to talk about cat bereavement. From the perspective of someone who has loved and lost several cat companions I have come to regard pet loss in a different way. All the pain and sadness for 'what is lost' is still there. However, I now have a new outlook on pet bereavement that has helped me to help more animals, and Gracie's story is testament to how pet loss can be a positive beginning as well as a distressing and disheartening end. As I said in an earlier post, when I lost my cat Lola to cancer I was devastated. Once a cat has crawled (or clawed) their way into your heart they never really leave, even when their physical bodies aren't with us any more. When Lola died, I really wasn't sure I wanted another cat. I went to Wood Green a few days after she passed and saw a lovely ginger and white tom there but I left without speaking to anyone at cat reception because I thought the 'right thing' to do would be to wait. Two weeks later, that sweet boy was still in my thoughts so I returned to Wood Green and was relieved to find he was still there. Relieved, yet sad for him and frustrated with myself for not acting on my feelings towards him the first time I saw him. Smudge would prove to be a wonderful companion and I wish I'd known him all the days of his life. Loving Smudge didn't mean I loved Lola any less, but did take some of the aching pain away. And as a lover and rescuer of animals it was the right thing to do. Sometimes we fear being hurt again so much that we let our fear be our guide. We are so scared of the all-consuming sadness that comes with pet bereavement that we turn our backs to other animals that need our help now. A cat is a big commitment and you should never rush into adopting a rescue cat unless you are absolutely sure you can offer them the best possible 'forever' home. However, when you know that you can, and recent bereavement is the only thing holding you back, perhaps hearing what I've learned over the years will cause you to feel differently about welcoming a new cat companion into your home. Cats live in the now. They don't know about death in the way that we do. Their concept of time is not the same as ours. They have no idea about the future so they don't worry about it very much. They only know now. Letting another cat that desperately needs care and shelter into your life is not a betrayal of the cat you have lost. Cats are pragmatic beasts. To them, it would be plainly obvious that a new cat in need should be dining from the food bowl they don't use any more. Holding onto grief is holding onto love when we could be using it to help another cat. Holding onto sadness is not what the cat who has passed would want for us at all. It's time for that love to be shared with another cat. This is the circle of life and the circle of love. 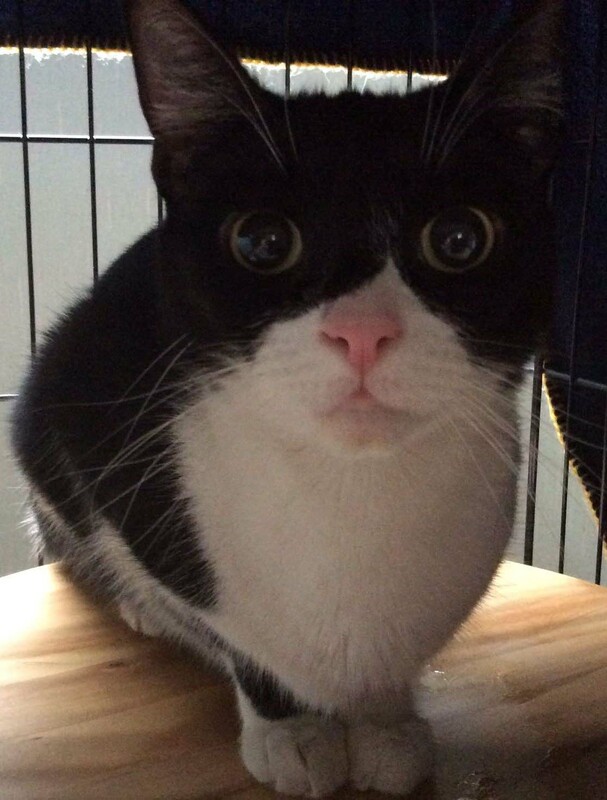 Animal shelters like Wood Green are full to over-flowing right now with cats who are waiting for you. 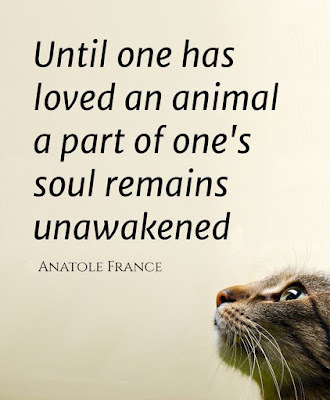 This is not to say you should 'get over' or forget the feelings you have for the cat you have lost, but to look at this a continuation of that love for all cats, especially those in need. The cat you have lost has made room in your life for another cat to be loved, and if he or she could speak to you now, I am quite sure they would urge you to bring a new cat home so they don't have to spend one more day in a shelter when they could be in your arms, on your lap or destroying your furniture. 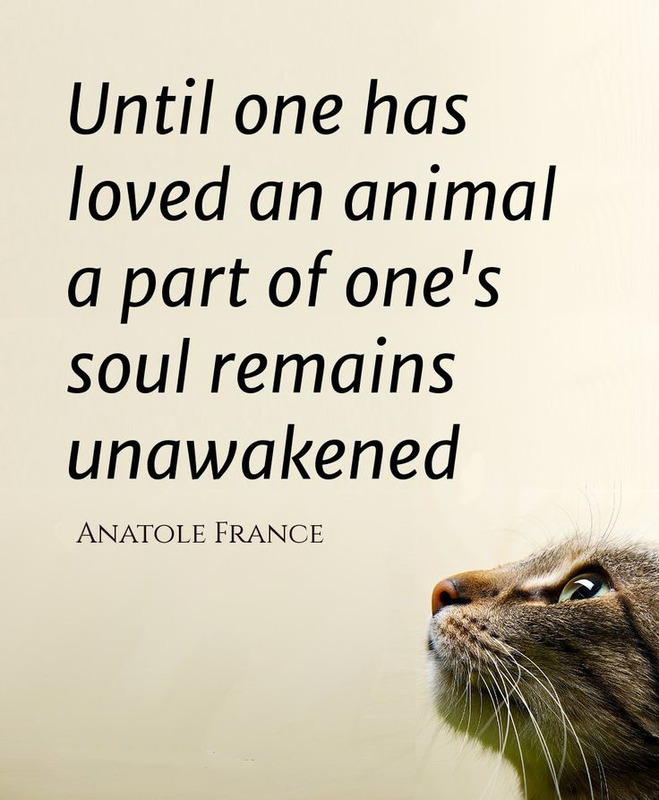 If you are kind enough to own a cat, especially a rescue cat, then you will one day know the pain of losing them. This is the debt we all pay to love. What we get in return are many moments of true joy. Some days the only laughter comes from a cat's antics. They give us so much just by being themselves. When you stack it all up the pain we feel when that dreaded time comes is just a reflection of the great joy that we've felt and the great joy that our happy memories will continue to give us. The lovely people at Wood Green, who have comforted me when I've felt incredibly sad at the loss of a pet remind us that it's far harder for pets to lose us than it is for us to lose them. It's true. It is absolutely right to feel sad, but that love and compassion that only you can give to the animals in your care are now desperately needed by another animal who is patiently waiting. Please support Wood Green, The Animals Charity by sponsoring my Fire Walk (16th April 2016). Even if you can only spare £1. Wood Green will make your money go a long way towards helping the unwanted animals in their care. © Julie Howell 2016. Simple theme. Theme images by Jason Morrow. Powered by Blogger.